Are You Looking For A Quality Trades-Person To Help With A Building Project? Extend Essex are here to help you. We have an amazing team of trades-people that can complete all the building work you could ever need. 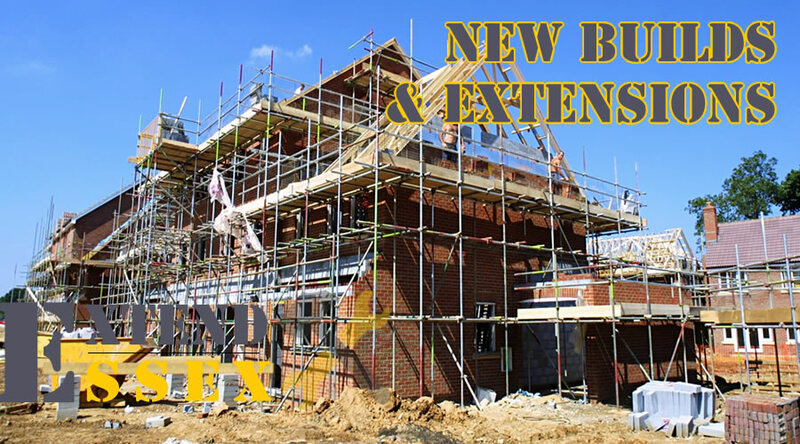 From extensions to complete new build properties we are your number choice in Essex.